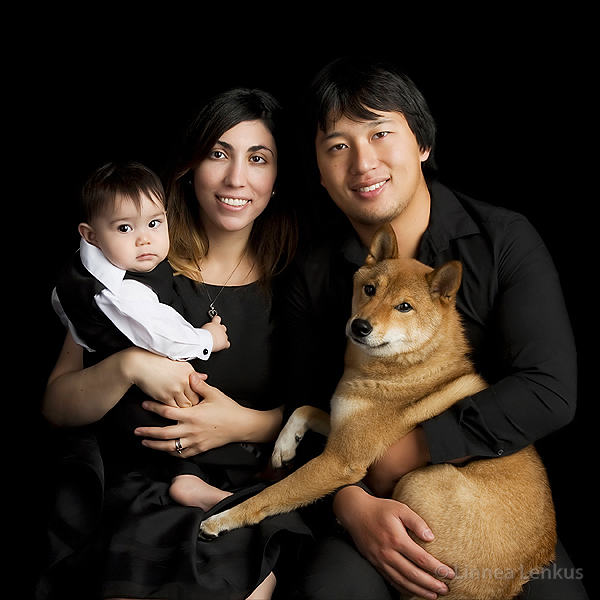 There was no shortage of cuteness during this portrait session! Even the dog was smiling big! Here you can see how the black backdrop and darker clothes can make the image more formal in contrast to the white backdrop. I always recommend to my clients that we do both and that they bring in a variety of clothing options this way they can show off their style and I can help them choose what will photograph best. Linnea Lenkus is there to capture all of the meaningful moments in your life what ever they may be. 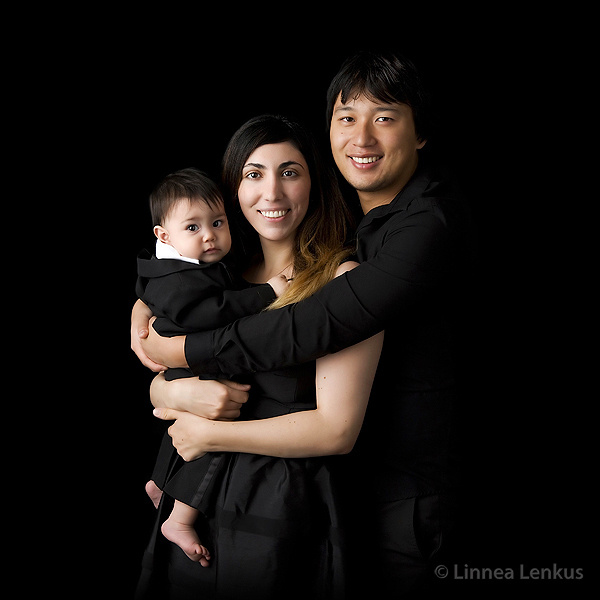 She has perfected the art of photography for over two decades and specialties include everything from pregnancy portraits to newborn, toddler and child portraits to family and couples photography to celebrity portraits and fine art boudoir photography. With her incredible amount of experience over the years she has been internationally published and has received worldwide commercial success. 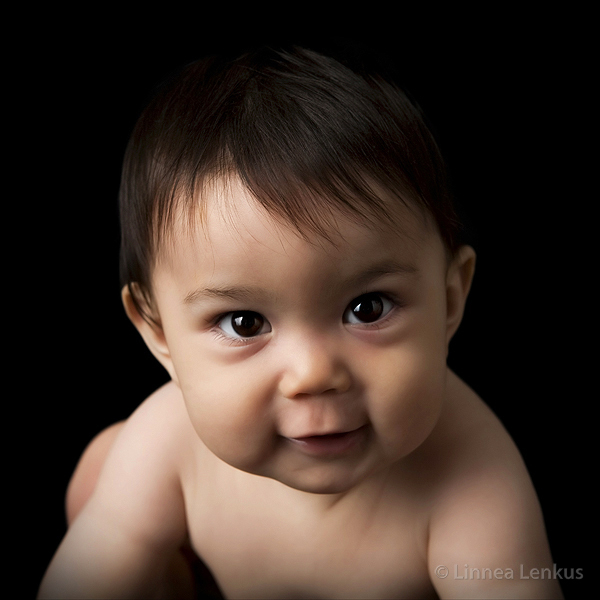 People from all over the world come to be photographed by Linnea because of her artistic eye, artful posing and perfected lighting. Her creative staff ensure that the entire experience from the initial call to when clients receive the portraits is a full service grade a experience. Portrait studio locations are in Pasadena and Long Beach /Signal Hill in Southern California, USA. We also have friendly and talented associate photographers that will photograph at a location of your choice. 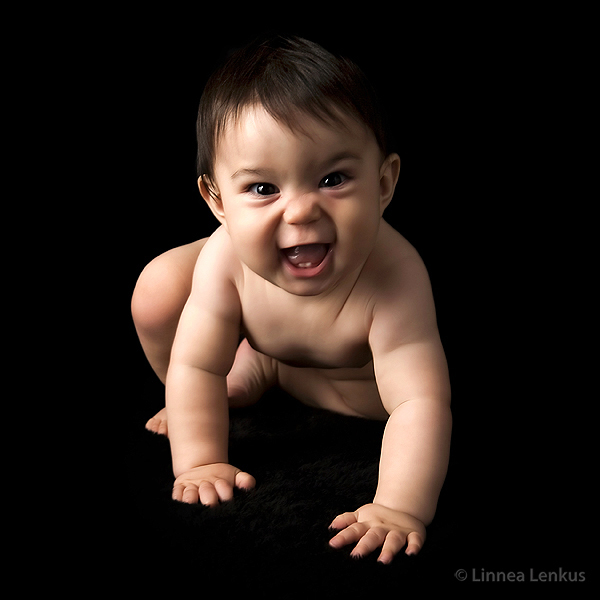 If you have been searching for the absolute best Los Angeles baby photographer then look no further! 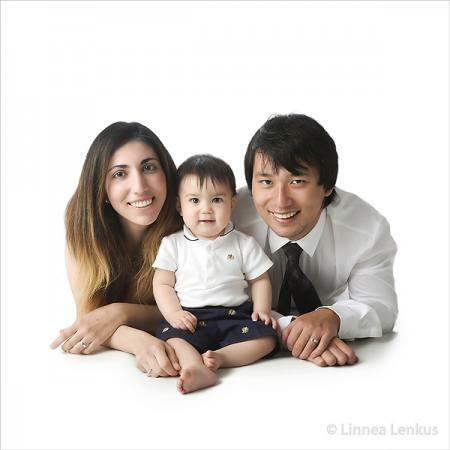 Call 562.981.8900 for your own special baby and family photography session with THE Linnea Lenkus today!